A GREAT PROJECT FOR OUR PARISHES ! 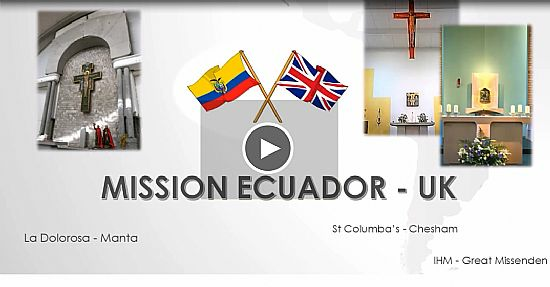 After the success of the Mission of parishioners from Chesham and Great Missenden in Ecuador in August 2018, we will be thrilled to receive around 25 young ecuadorian missionaries in our parishes from 14 June to 1st July 2019. 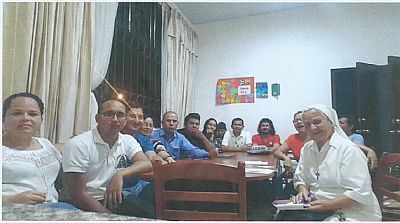 Their mission will be to come and help us concretely in our parishes. 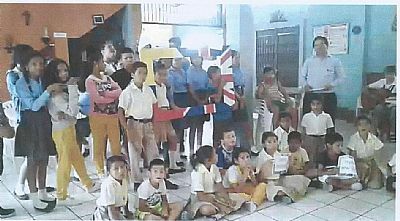 When our missionaries to Ecuador came home they said to their surprise they had received far more from their new friends in Ecuador than they had given. How can we repay that gift of love and hospitality? We have created 7 teams to organise the mission: Work, Housing, Meals, Transport, Activities, Fundraising and Communications. The programme will include work in schools, parish buildings and parish life. The quiz night at Immaculate Heart of Mary on Saturday 2 March, raised about £2,000.